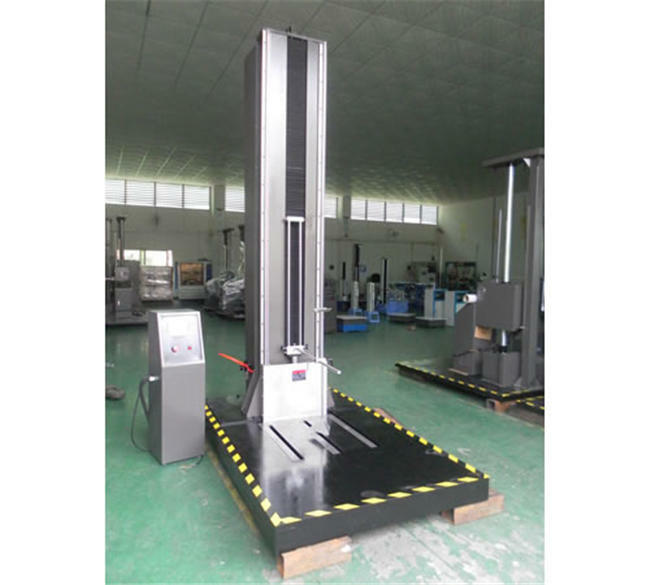 Zero highly drop test enginery larger drop test is mainly used for packaging, drop test enginery zero by a can quickly moving down "E" type fork as specimens rack, according to the test subjects requirements (surface, edges, Angle, experimental) placed balance. 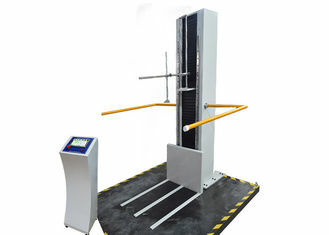 Test, to ask board high-speed downward motion, from specimens, "E" type to pack the goods in fork dropped to negative glue, has set up a file in the high efficiency under the action of shock absorber, embedded in the floor flat, theoretically, zero drop test from zero can be highly scope drop test, drop height through the test requirements for digital set, and set according to highly automated execution experimental large packing goods fall and drop test specimen. 1. Testing support table adopts double track and oil-pressure ascending system and the height shown by a digital display. unloading the testing samples on the support table. 3. 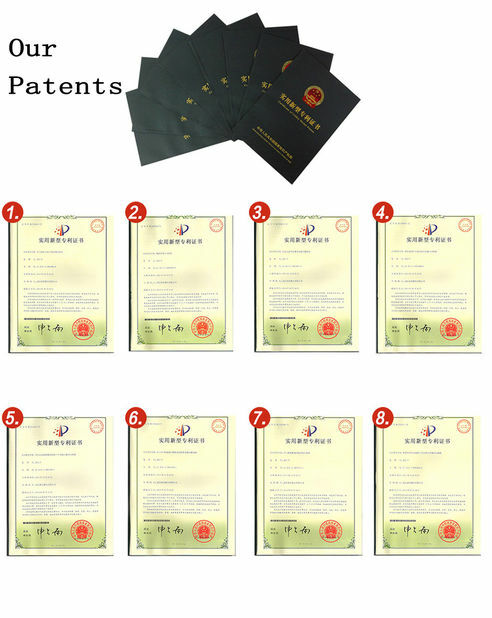 It can test the package edges, sides and corners at very low testing height, the testing height can be started from zero. 0.1mm on any 100 mm2 area of the base board where load with 10kg static weight. 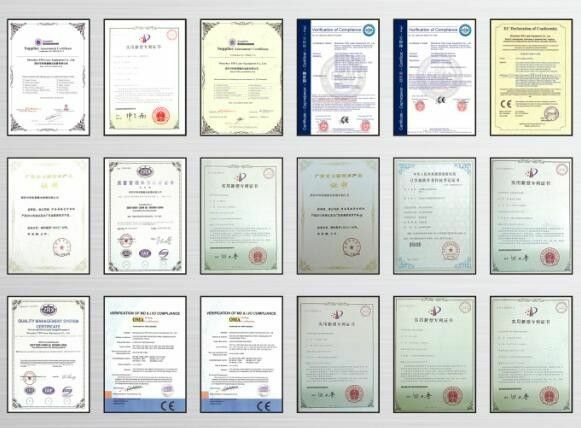 dropping height is defined as the distance between the lowest point of a testing sample before dropping and the impacted table.